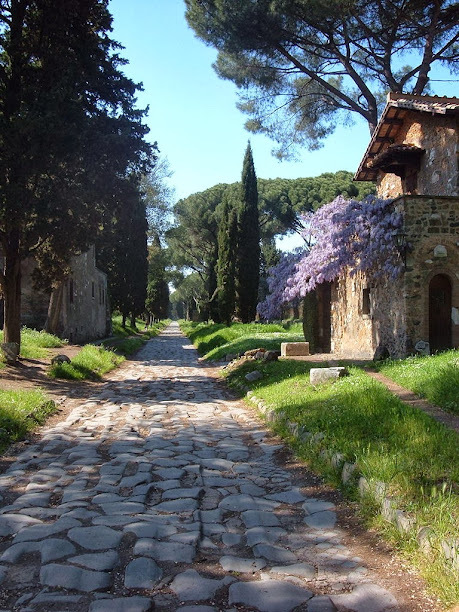 The phrase “All roads lead to Rome” is now used to mean that there are many different ways of reaching the same goal or result, but in the heyday of the Roman Empire, all roads in the West actually did lead to Rome, one way or another. The Romans were the first in the West to develop an extensive road network, which allowed for the rapid movement of soldiers and resources. This enabled both the expansion of the Empire and the control of its territories. As the capital, Rome was naturally the starting point of the main arteries, which connected with all the roads in the Empire. Hence the phrase. 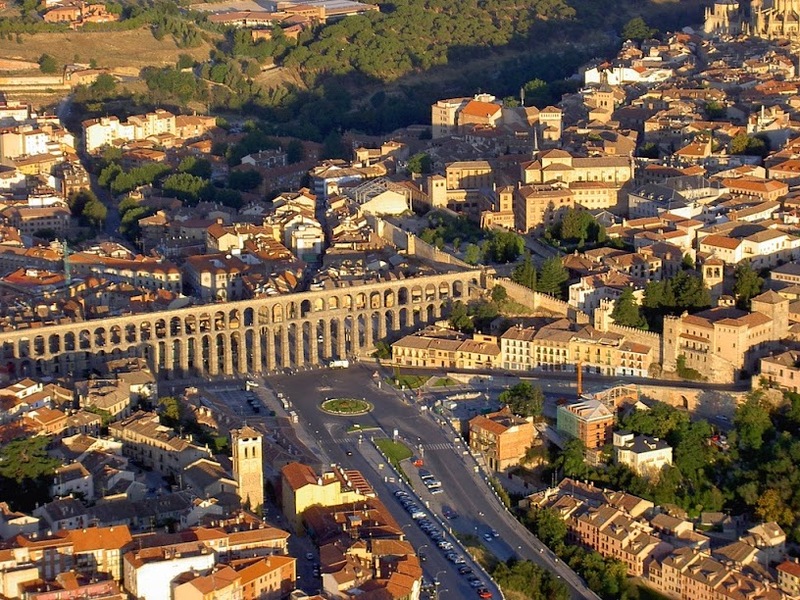 Bringing water to Rome’s rapidly growing population was vital and, along with roads and bridges, led to some of the most massive building projects of the Empire. In the end, the key to the expansion of Rome was its engineering achievements, which were the most advanced the western world had ever seen. They remained unmatched until the Industrial Revolution in the 18th century. Many of them can still be seen in Europe and beyond, still connecting Rome with the world.